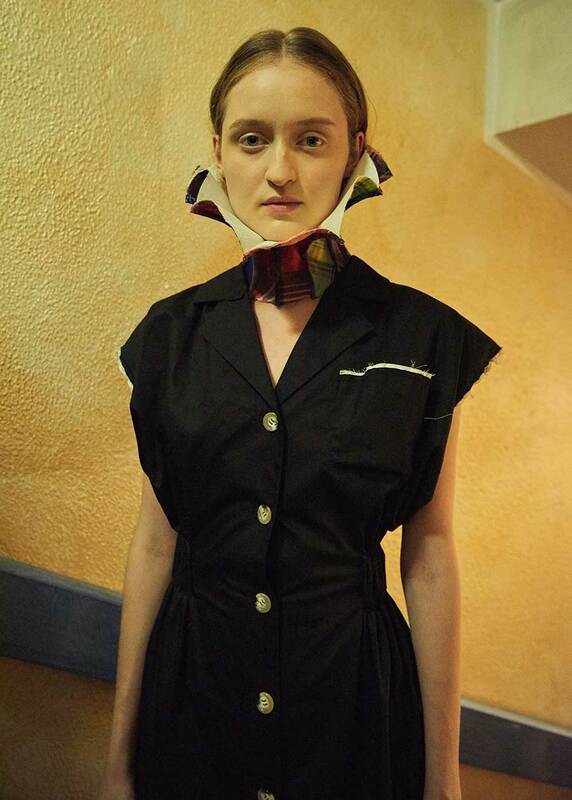 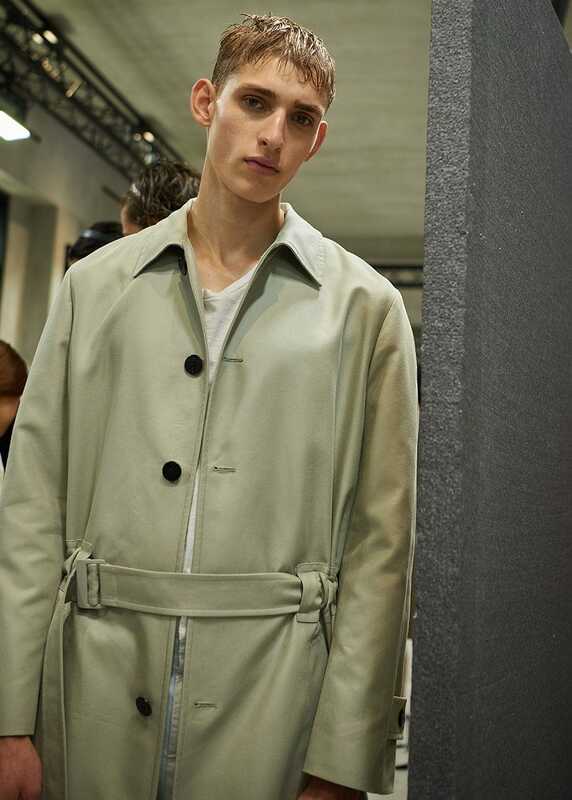 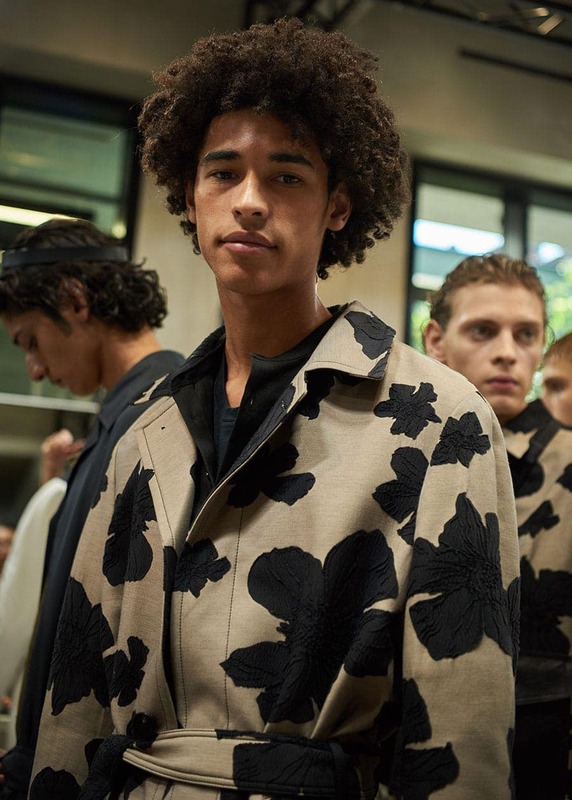 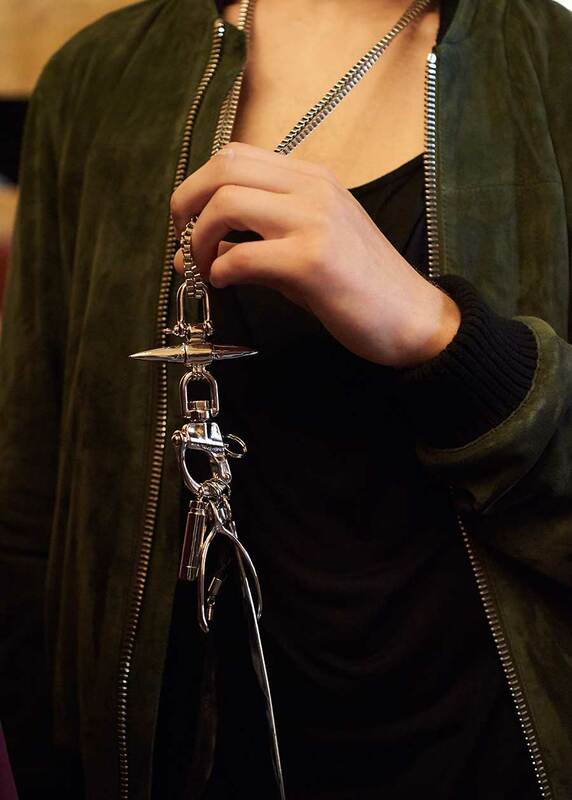 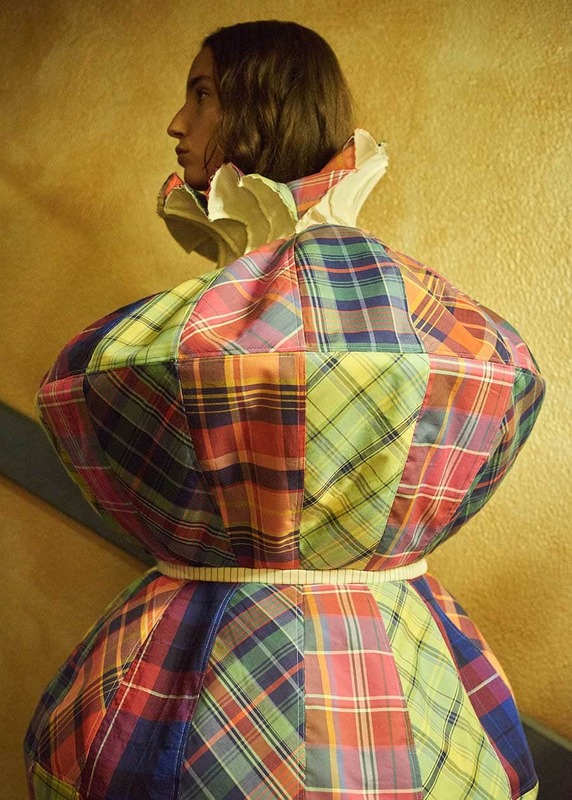 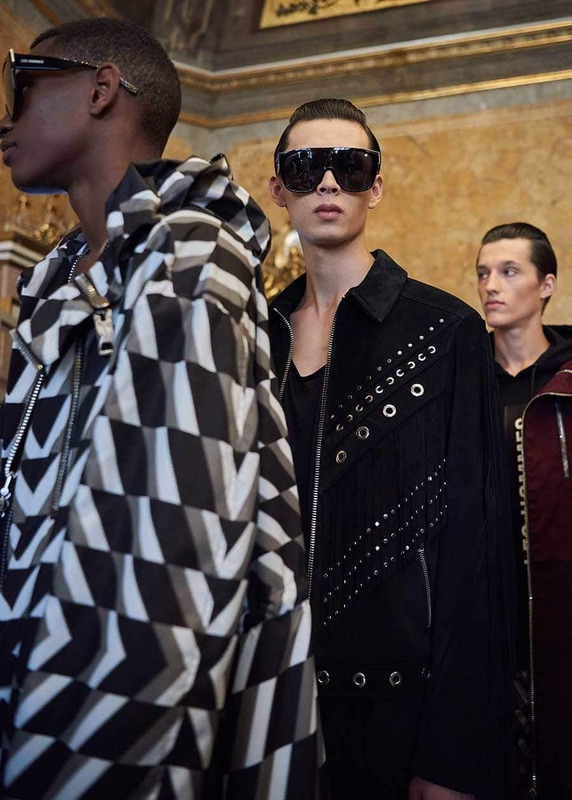 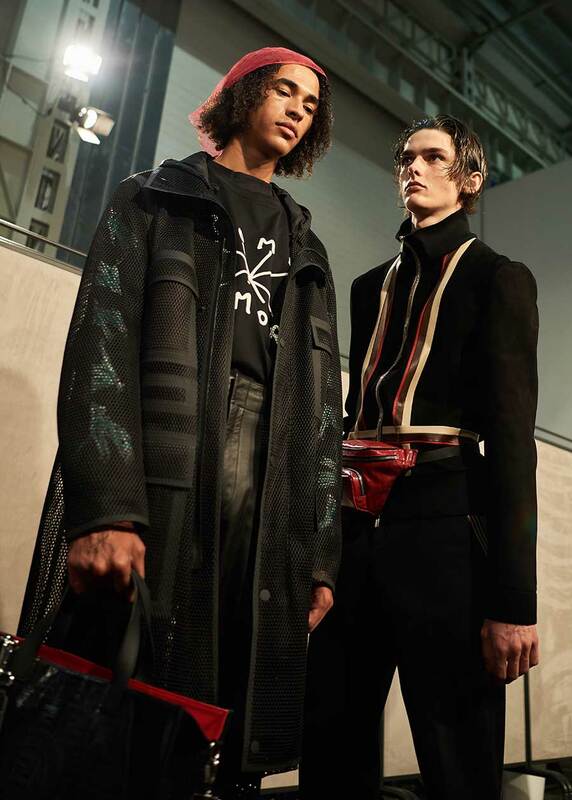 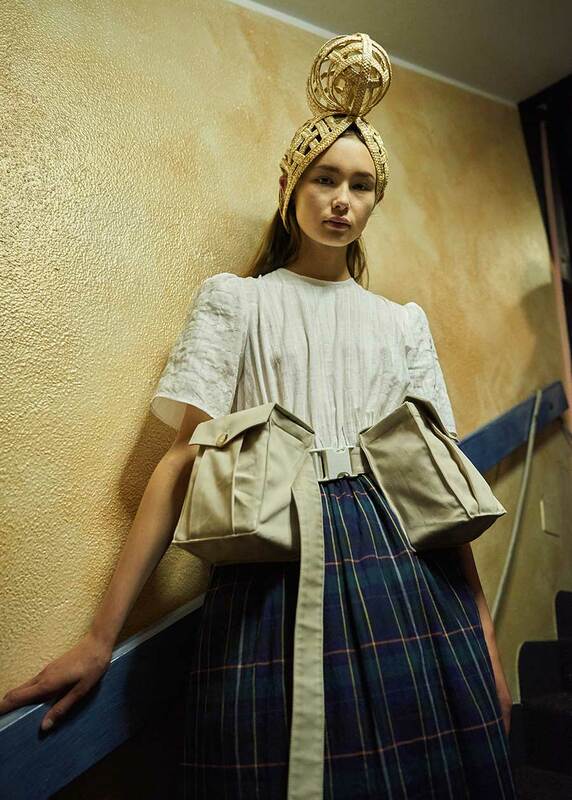 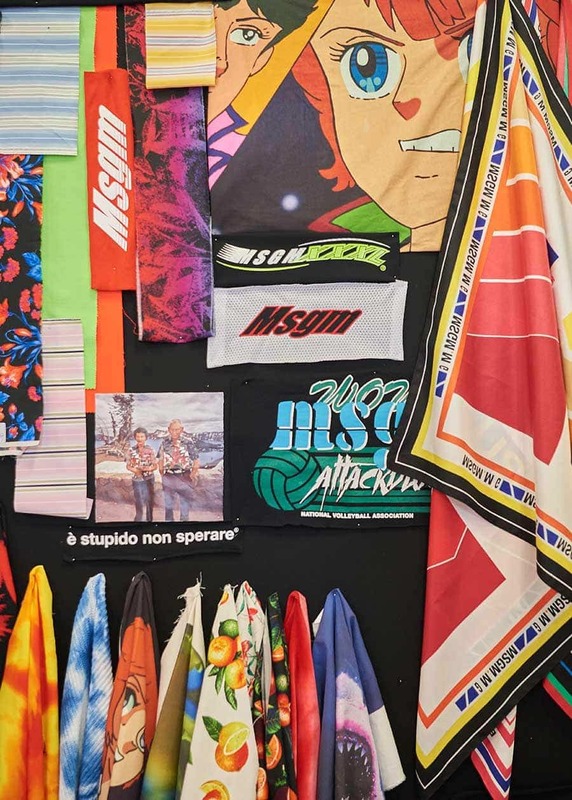 Up close and discover the unique and authentic shots from the scenes of Milan and Paris fashion week backstage. 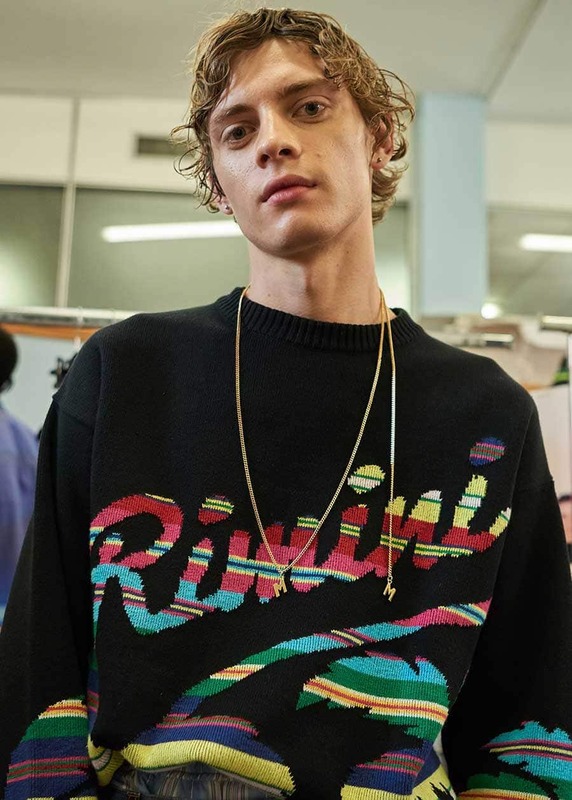 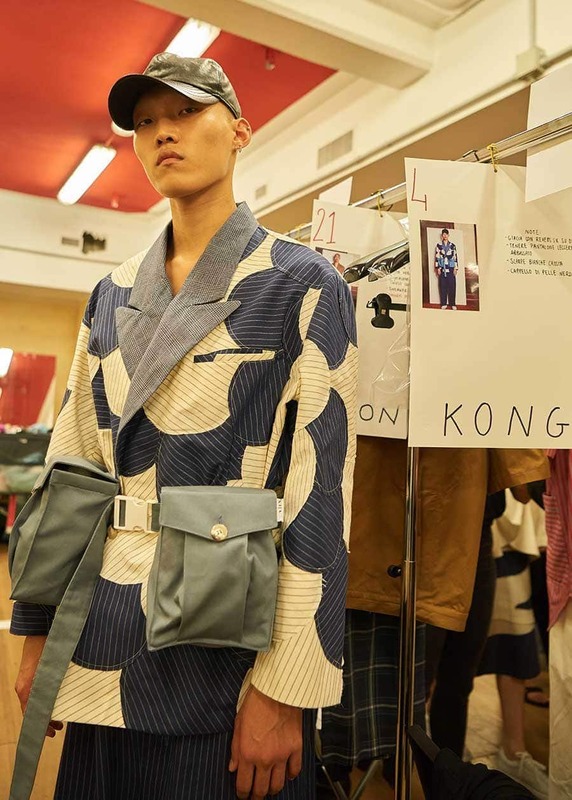 With a niche point of view to capture the brand’s signature, fun prints and sophisticated details are highlighted throughout the collection. 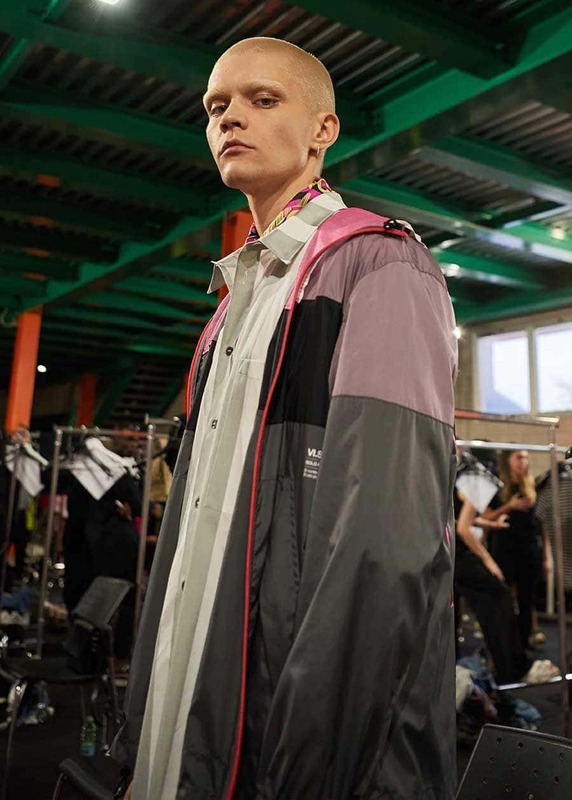 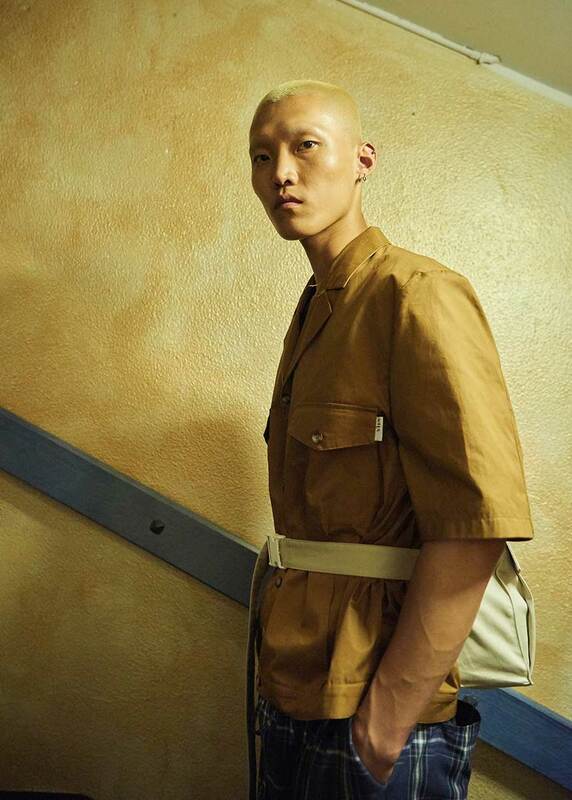 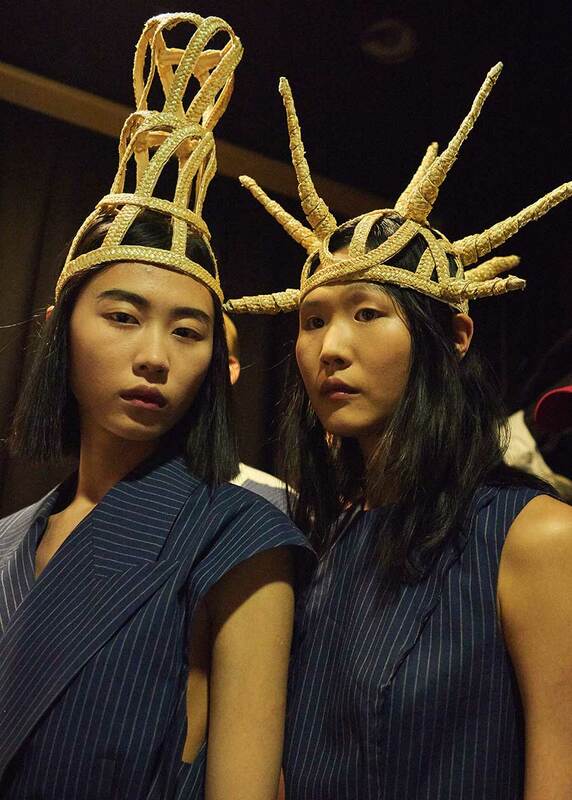 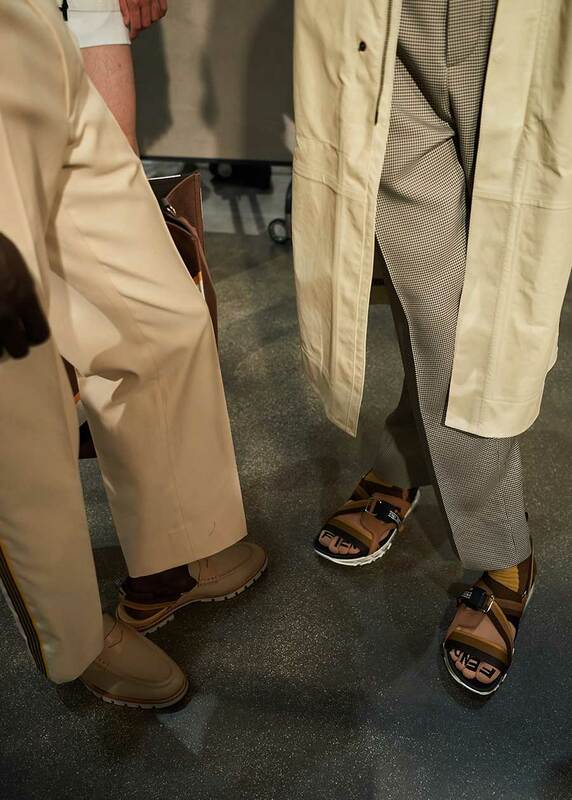 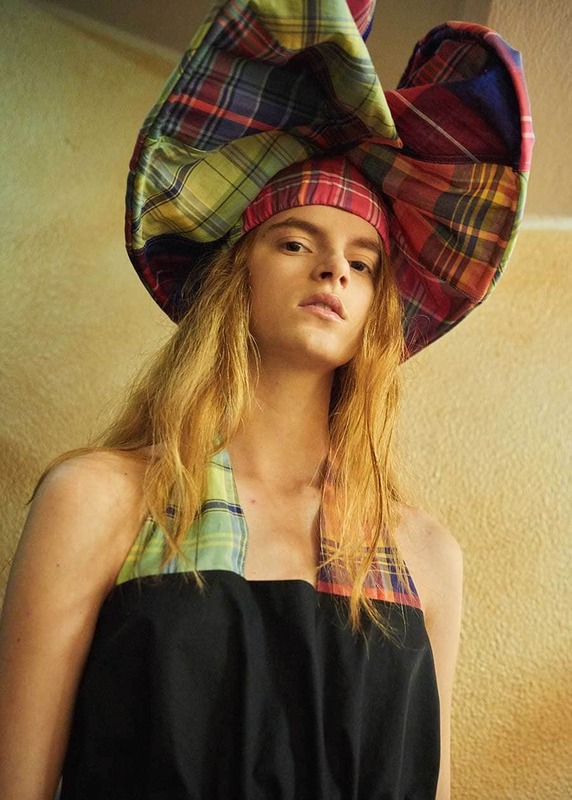 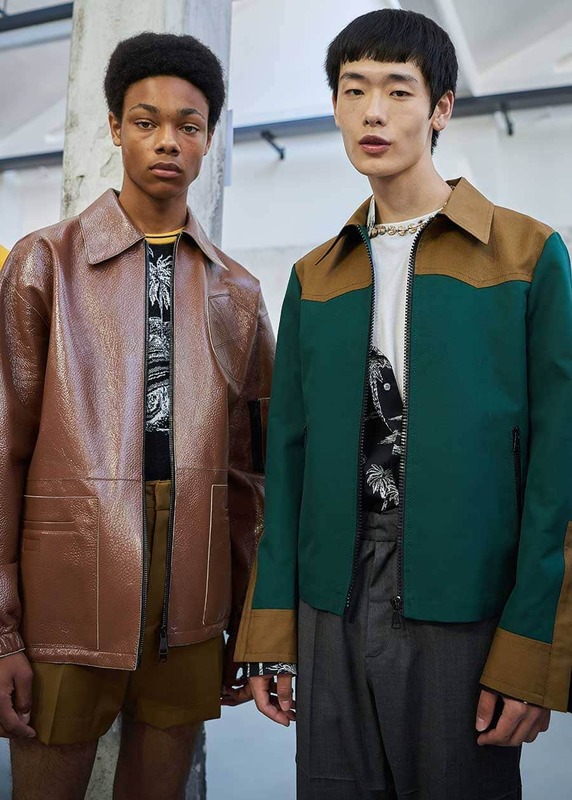 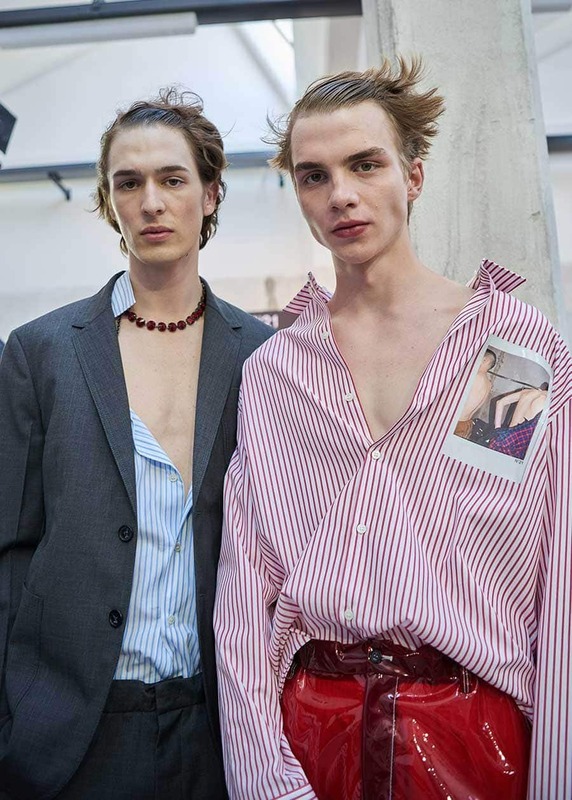 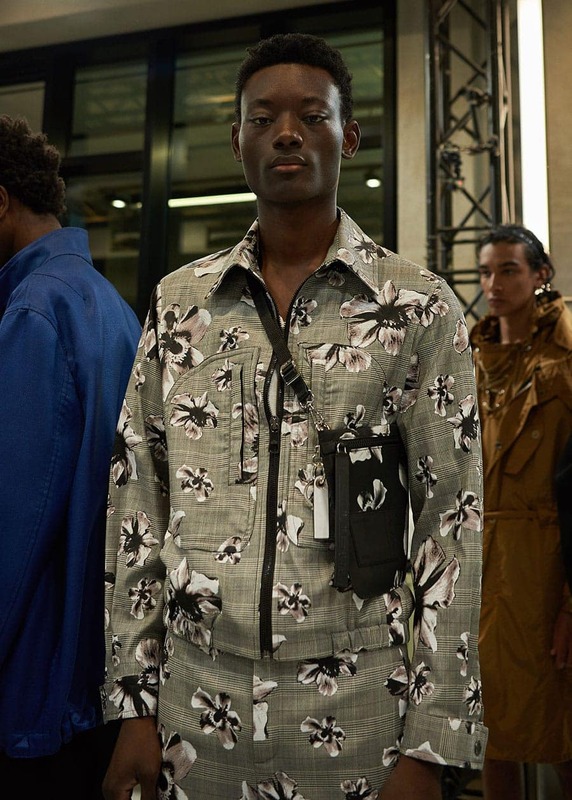 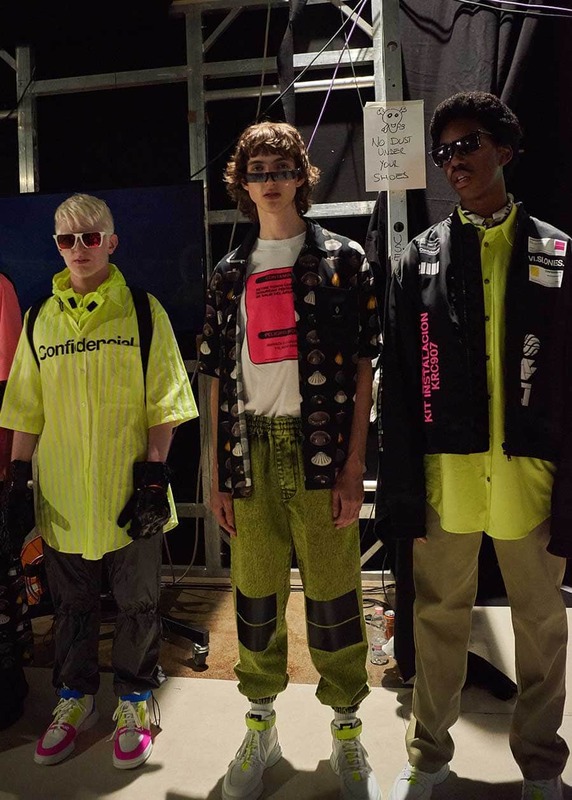 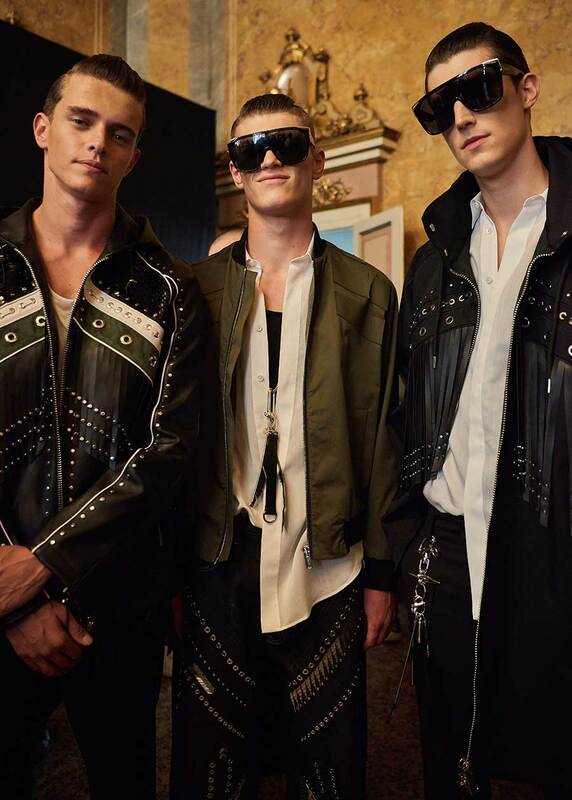 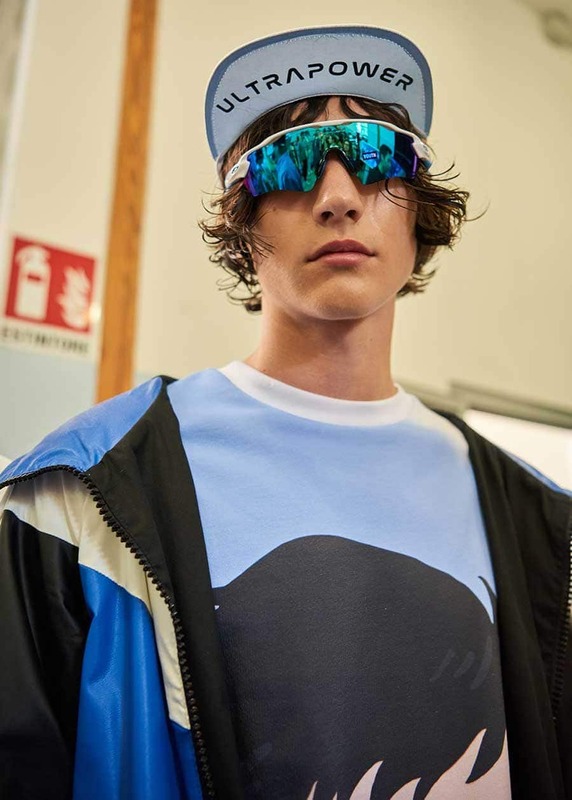 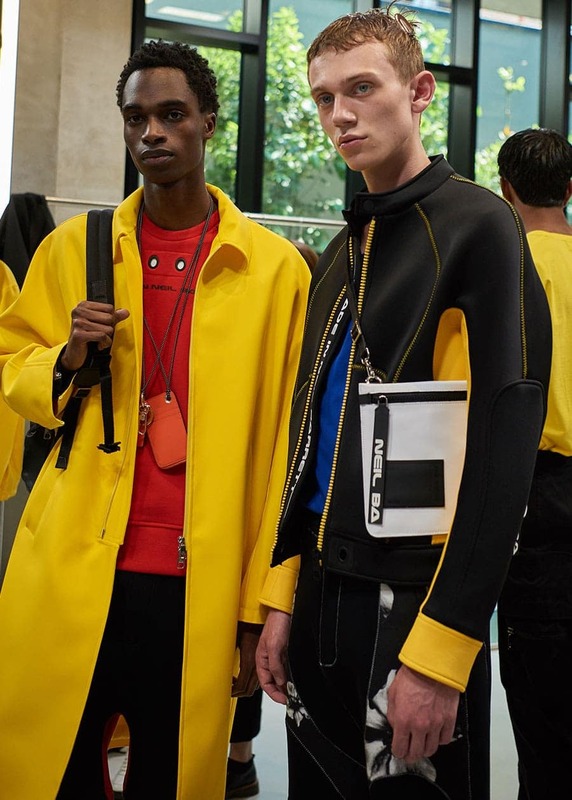 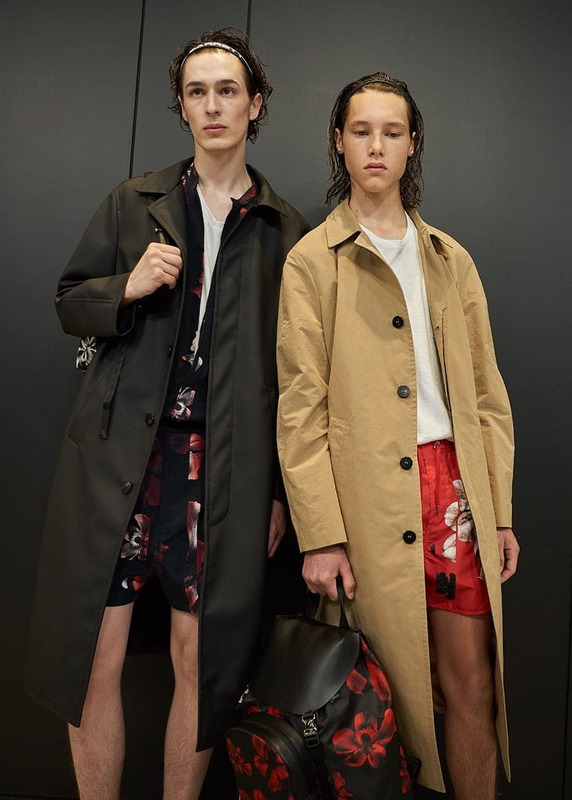 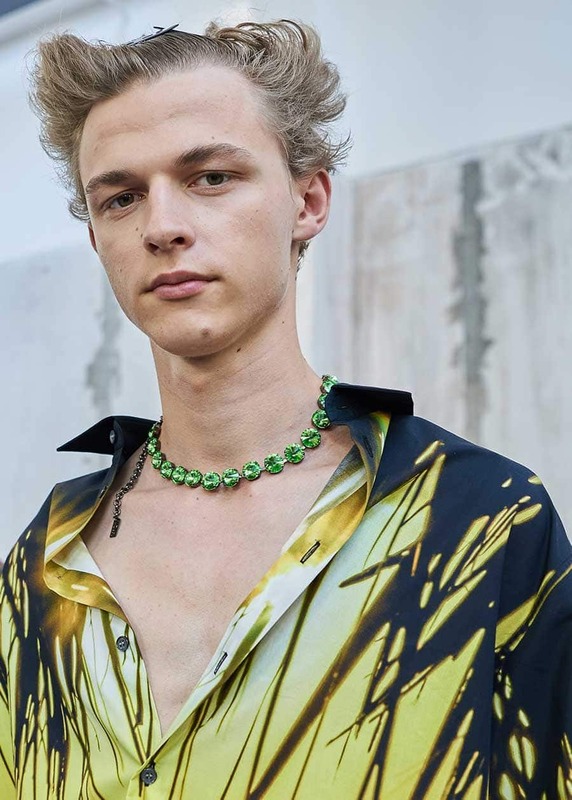 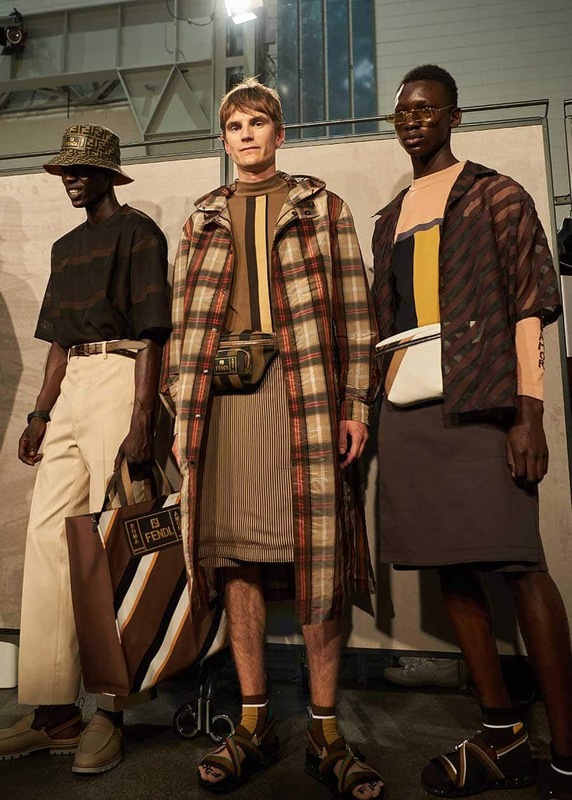 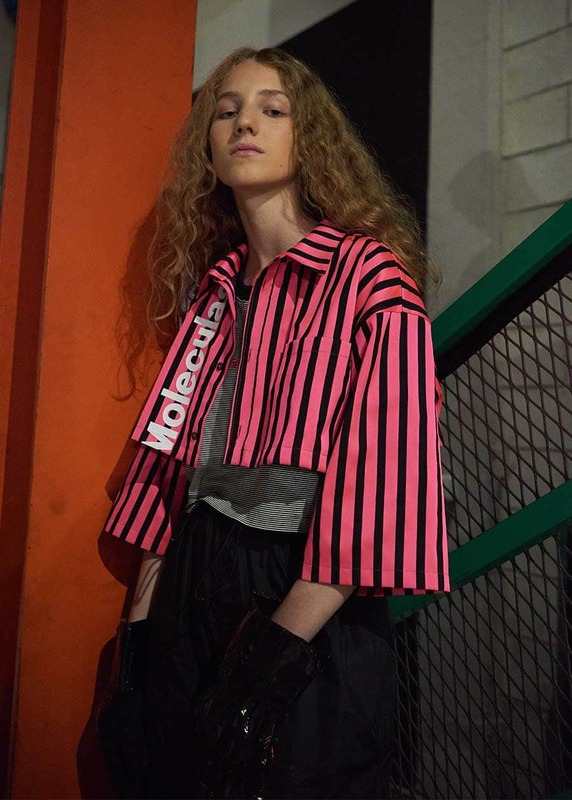 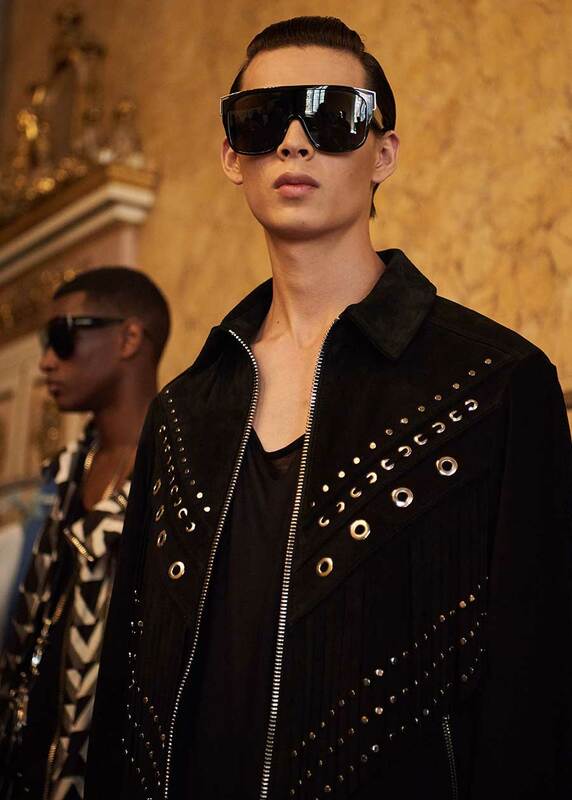 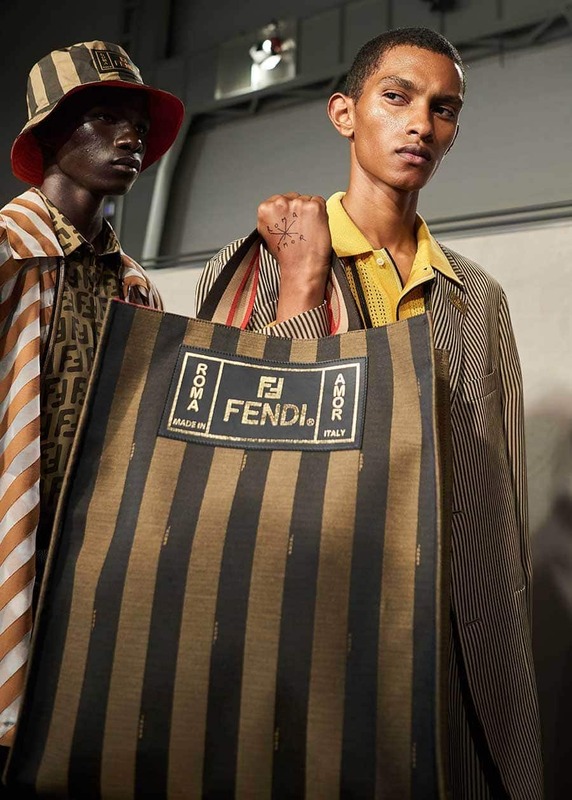 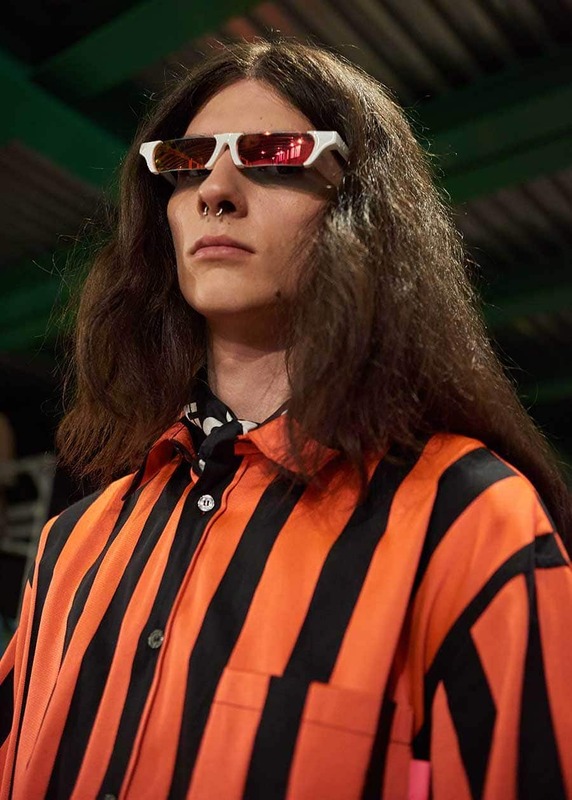 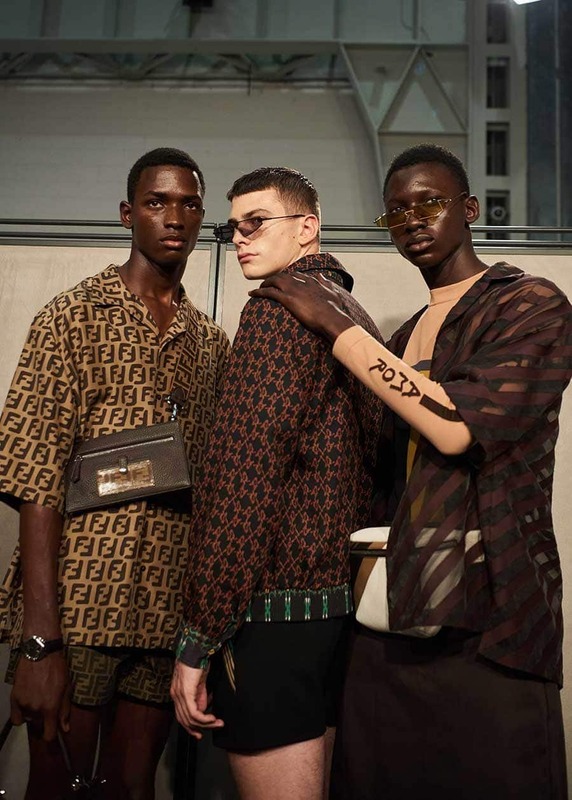 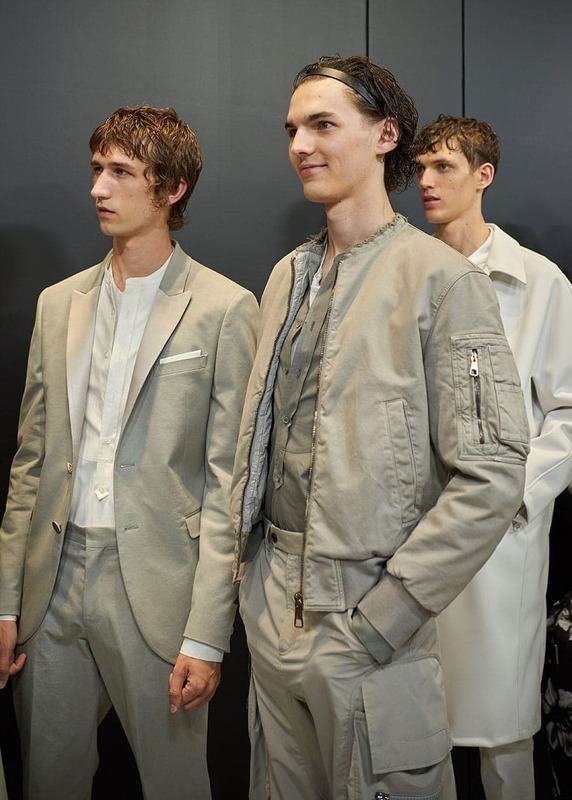 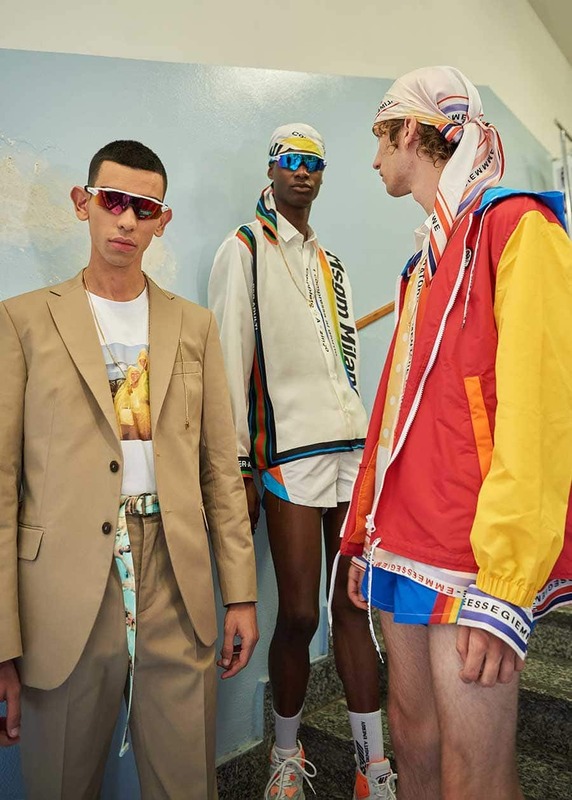 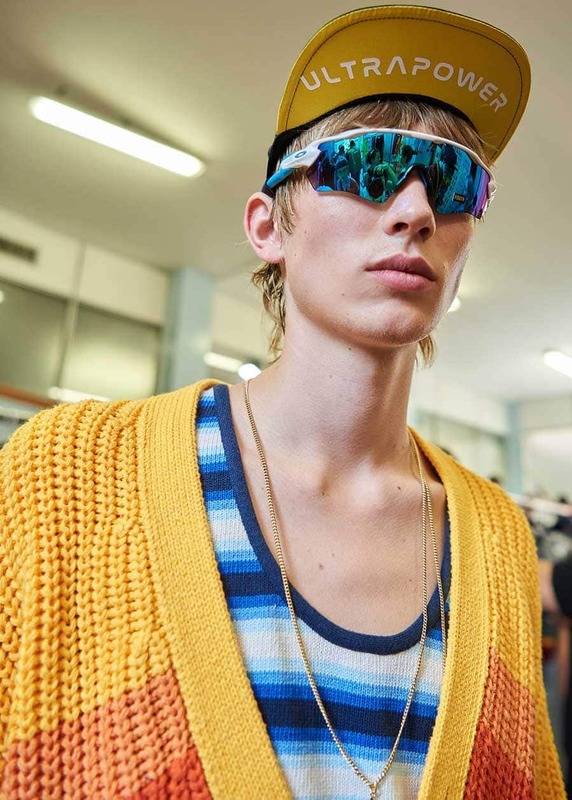 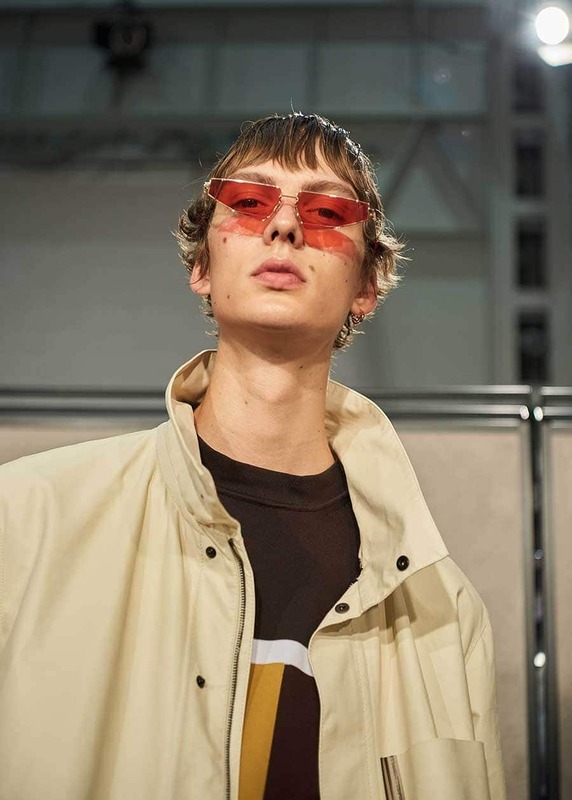 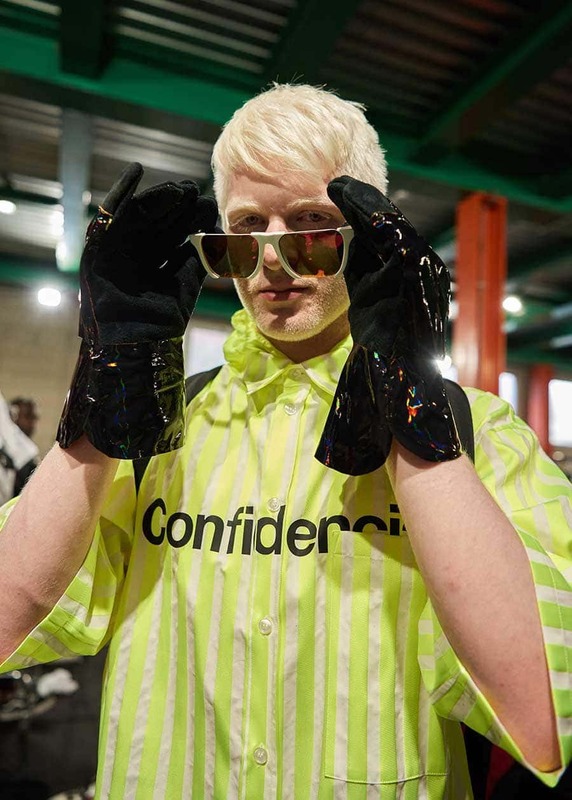 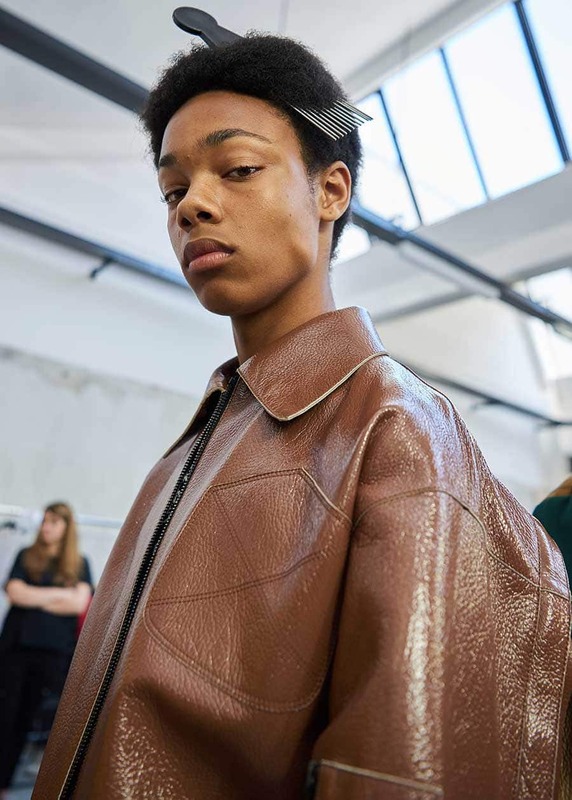 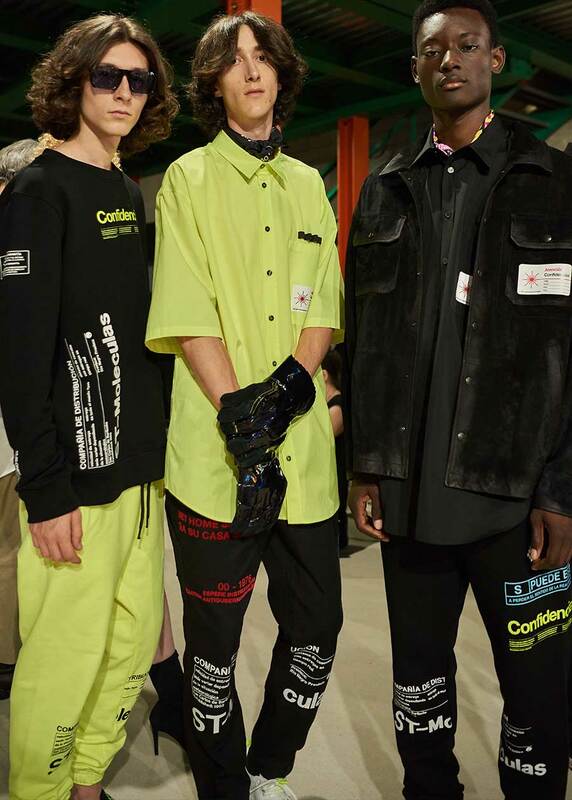 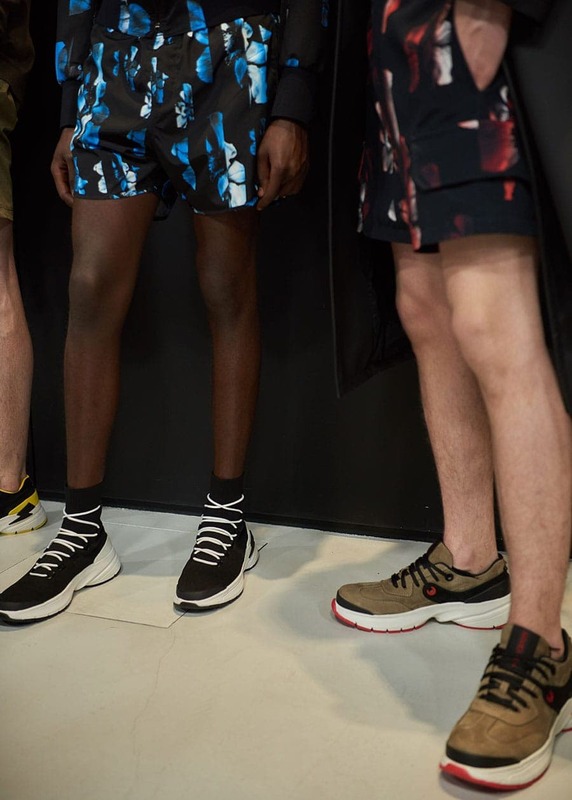 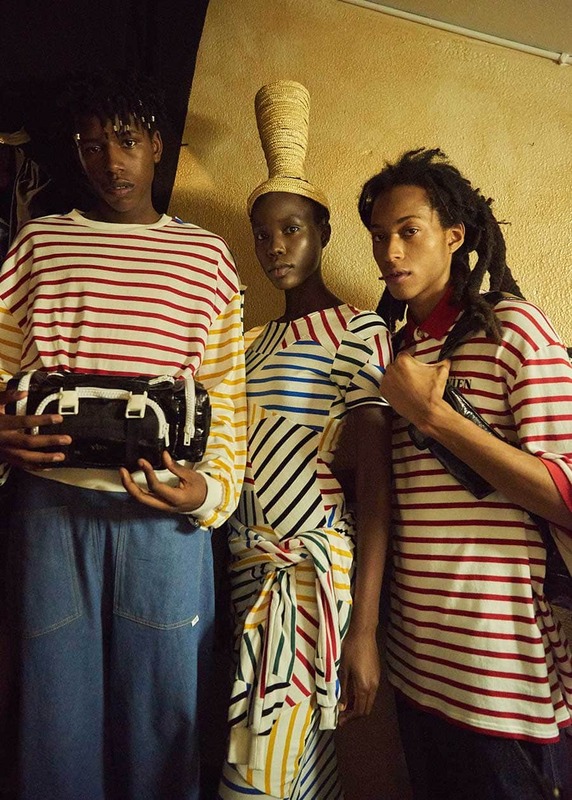 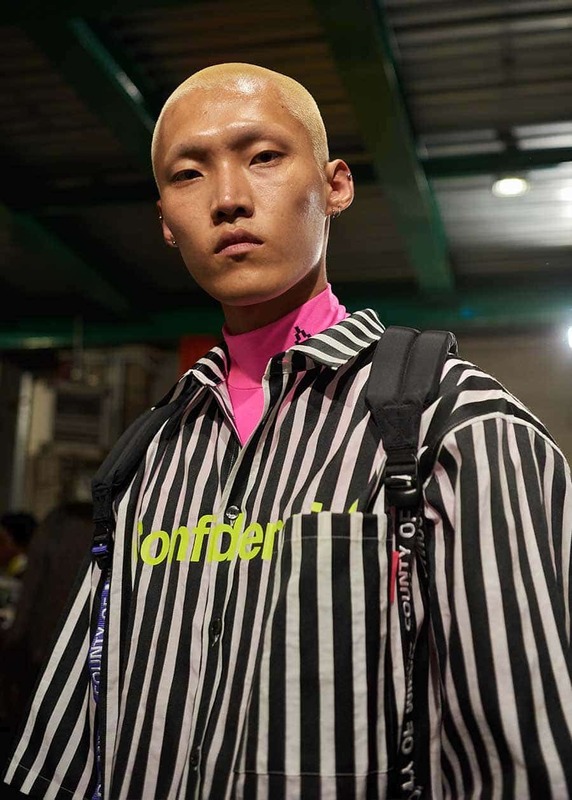 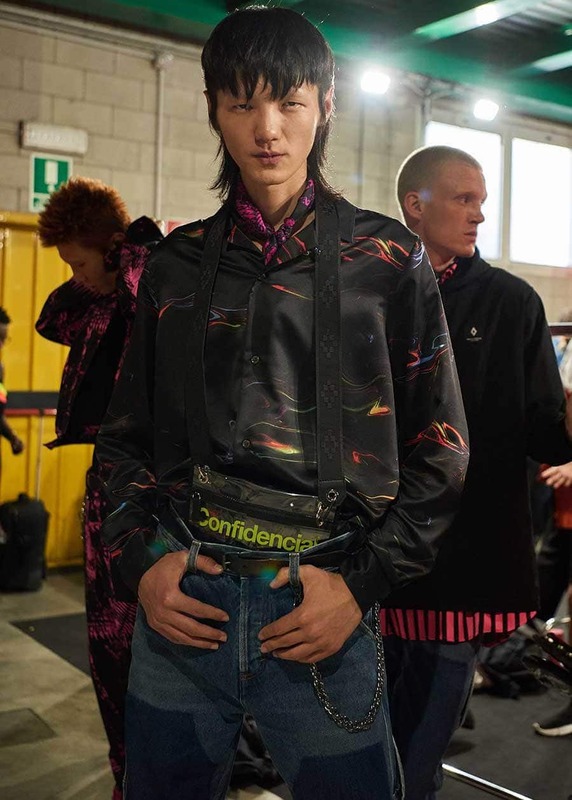 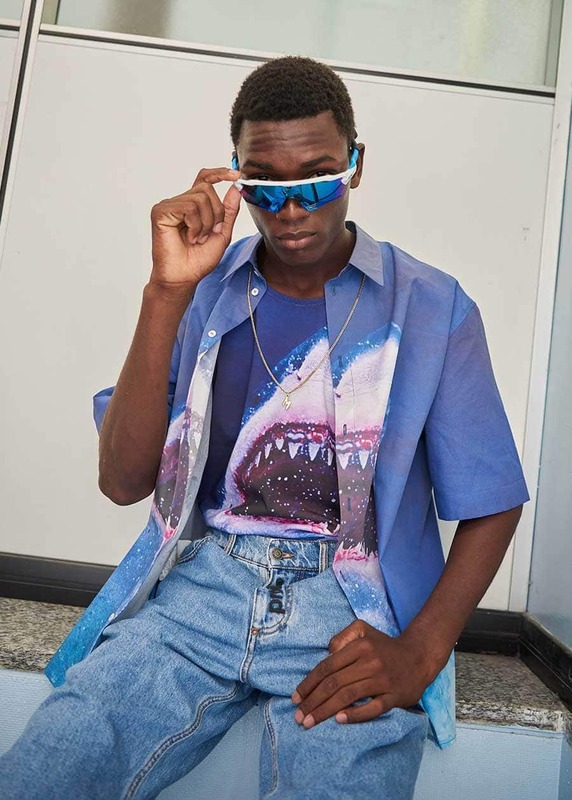 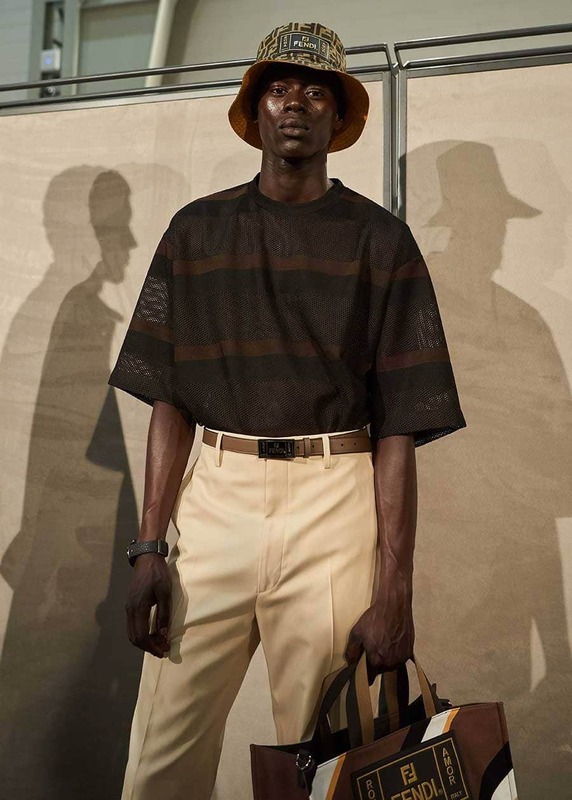 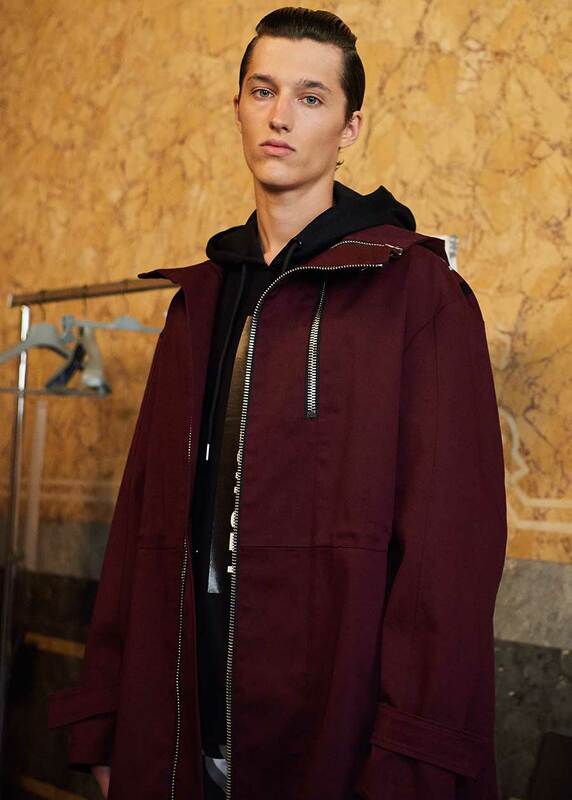 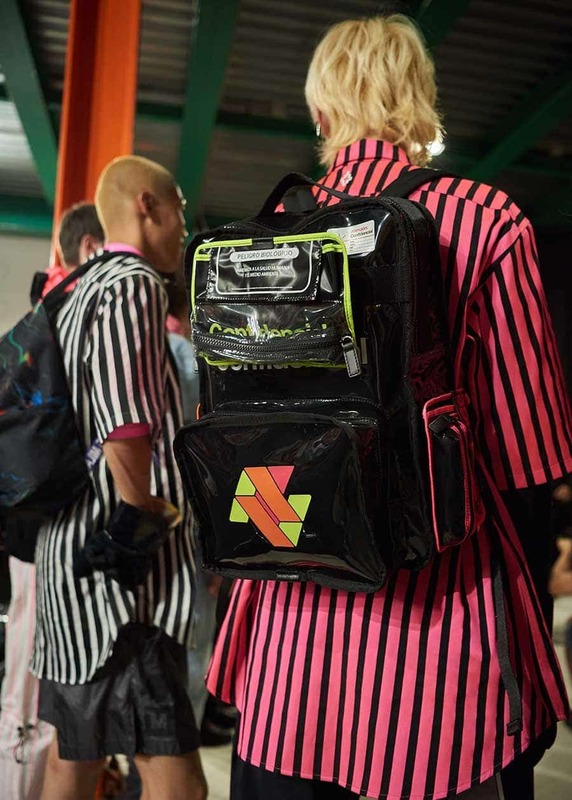 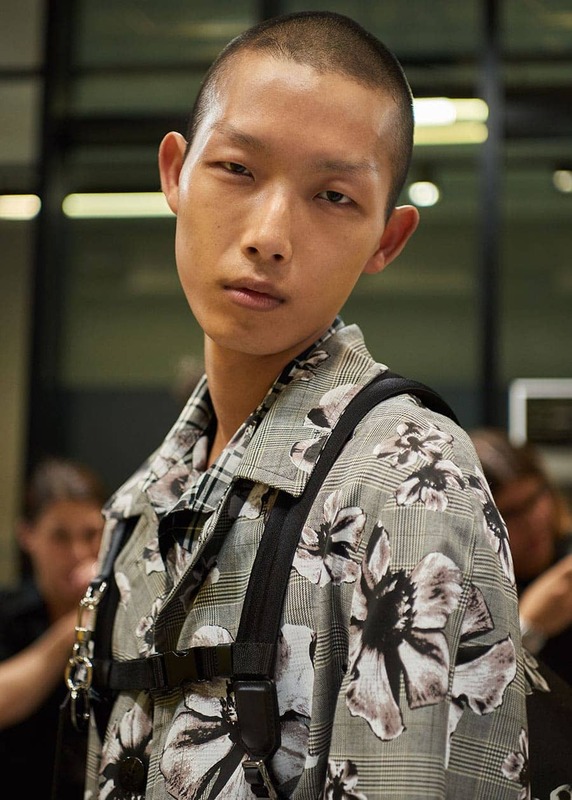 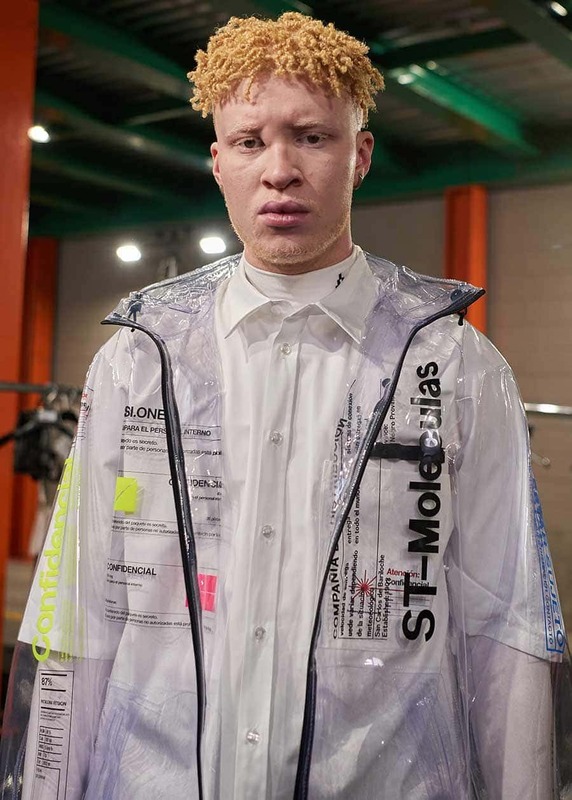 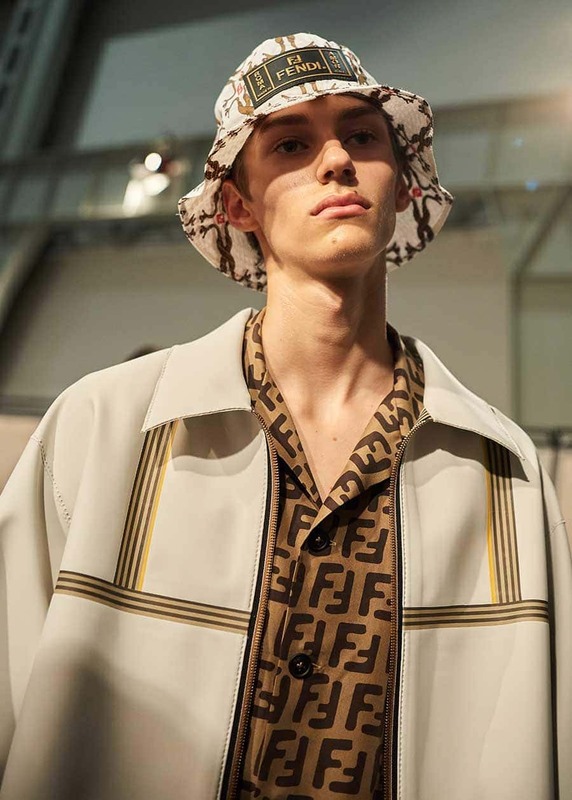 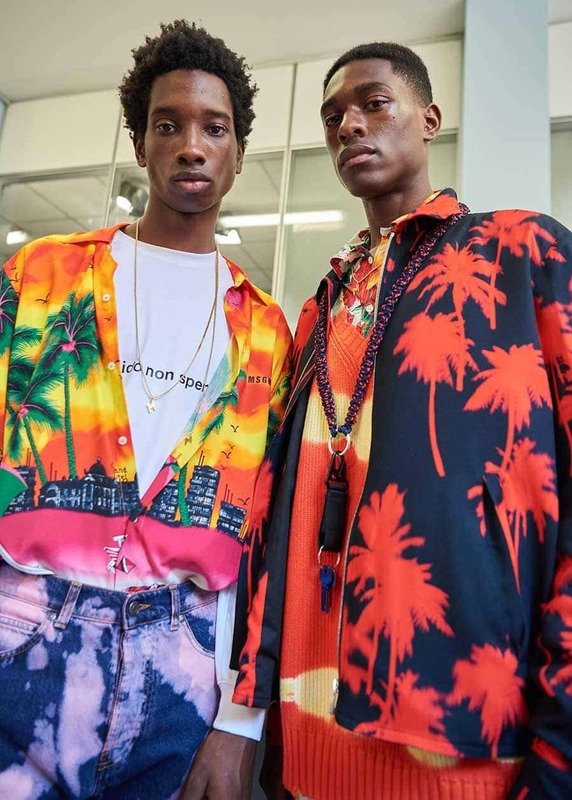 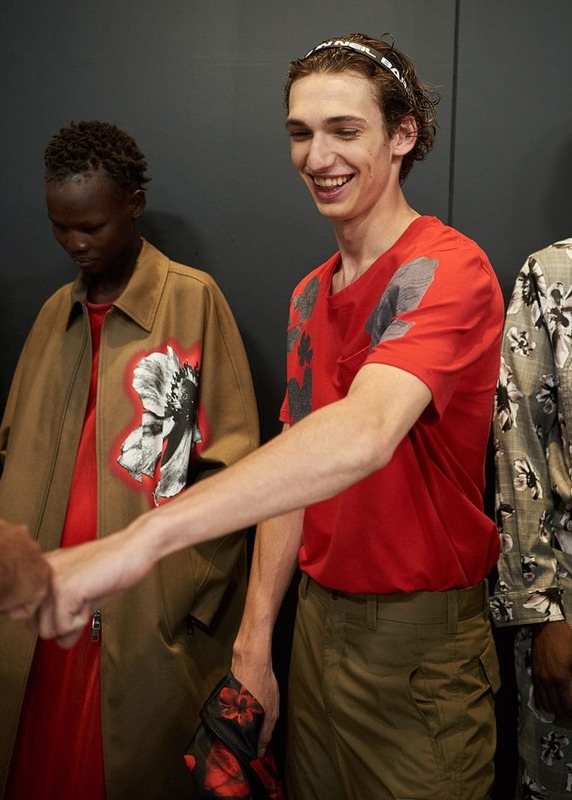 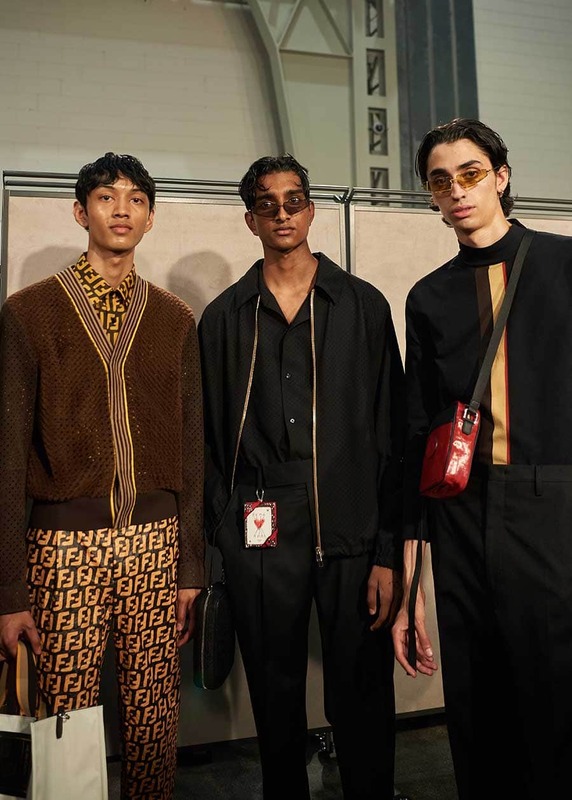 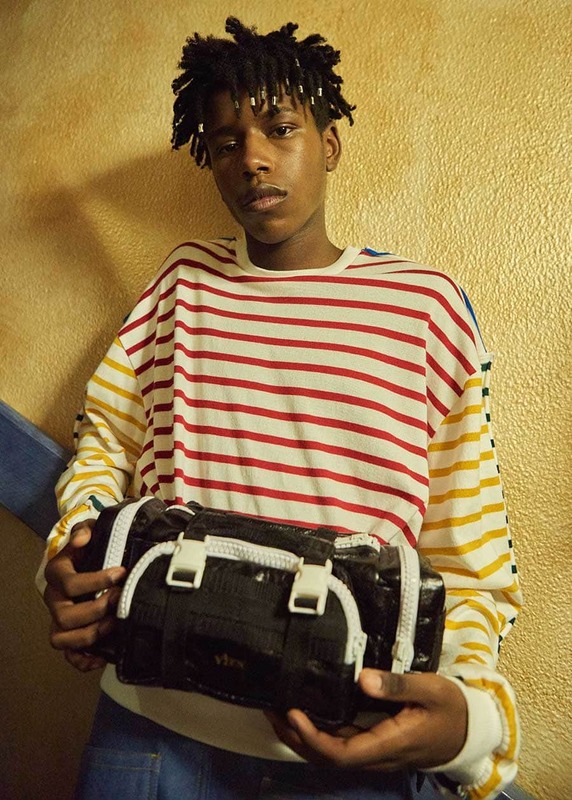 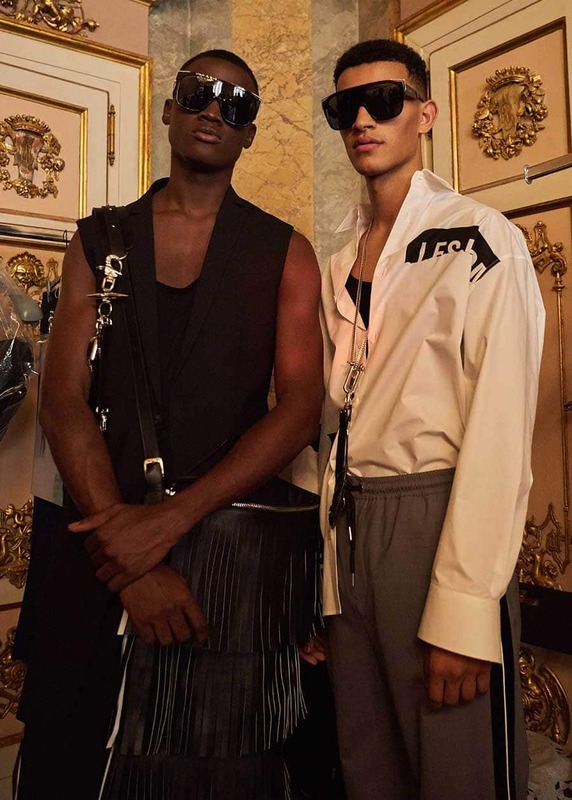 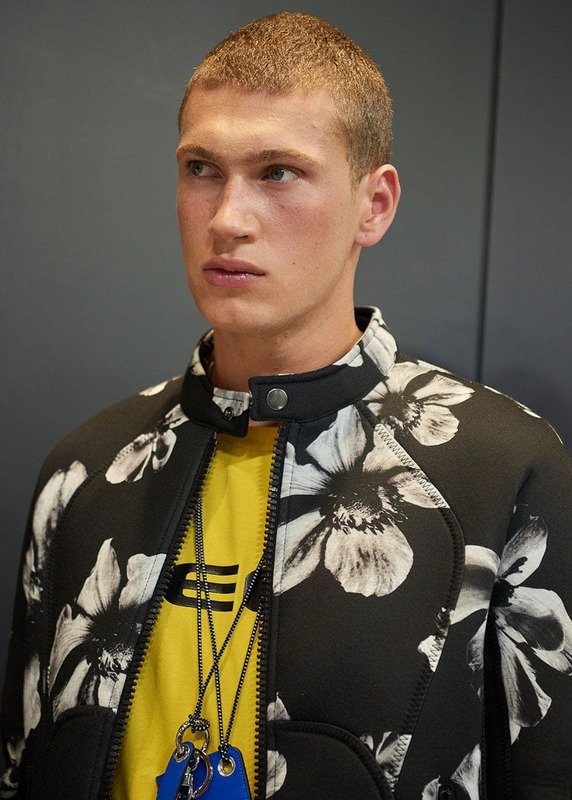 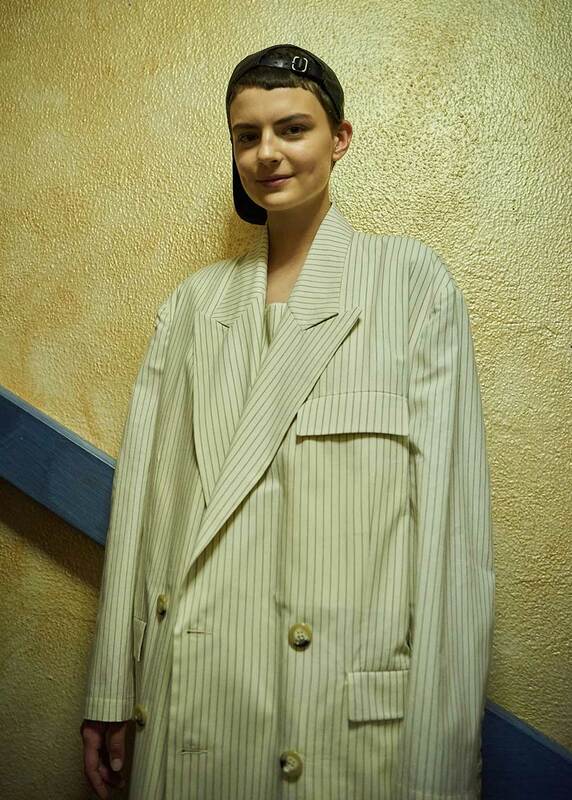 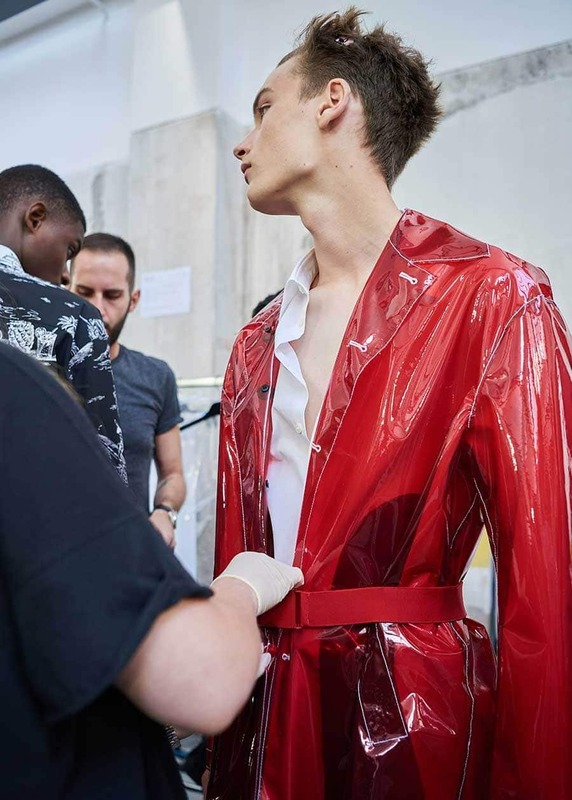 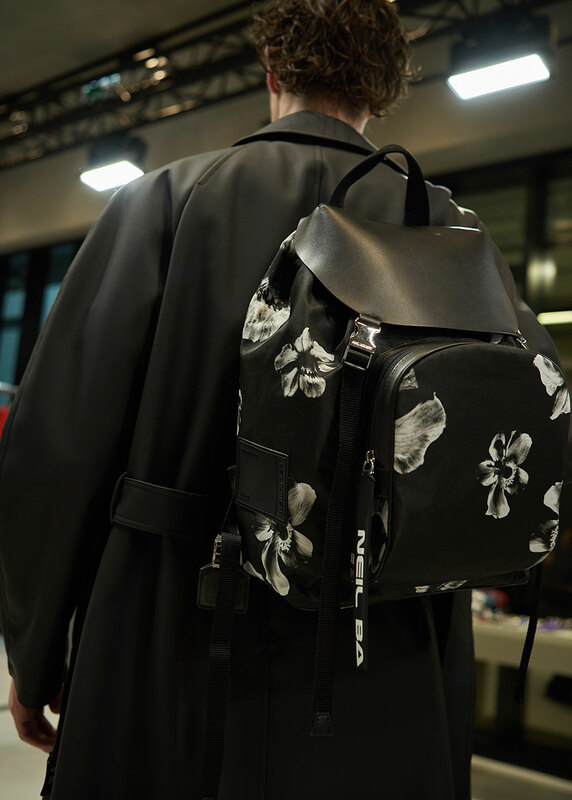 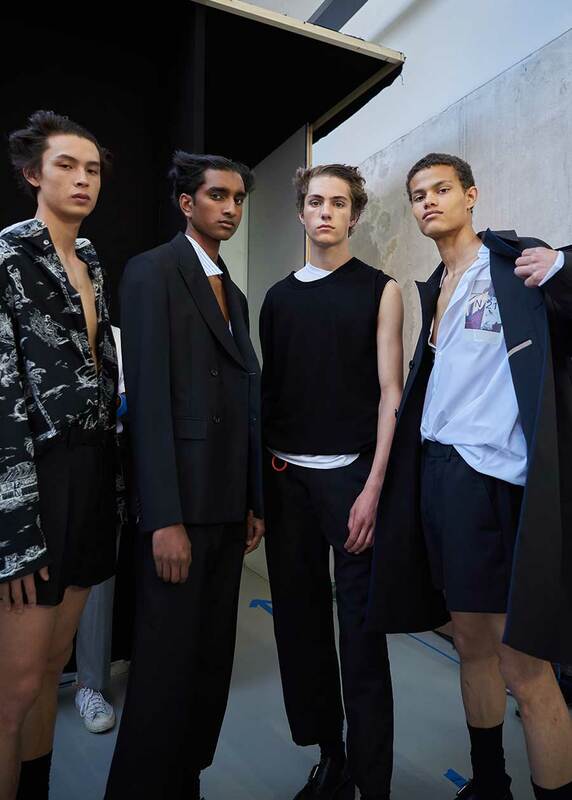 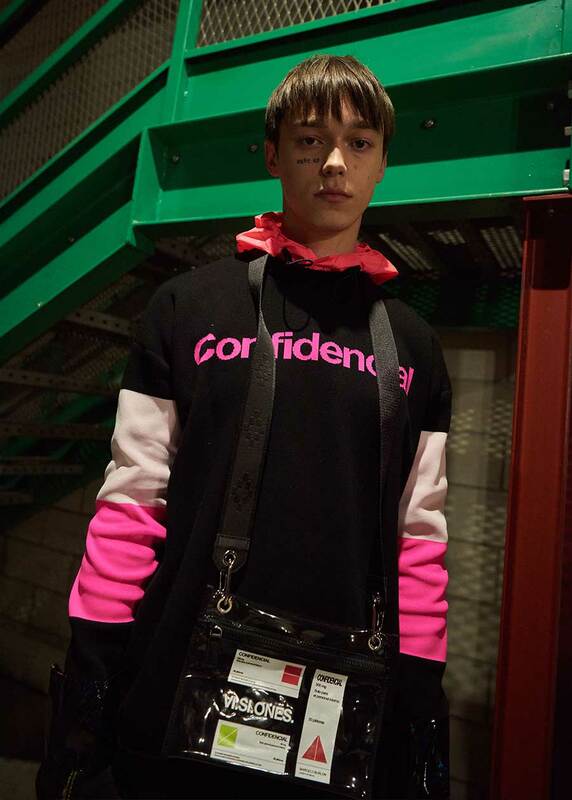 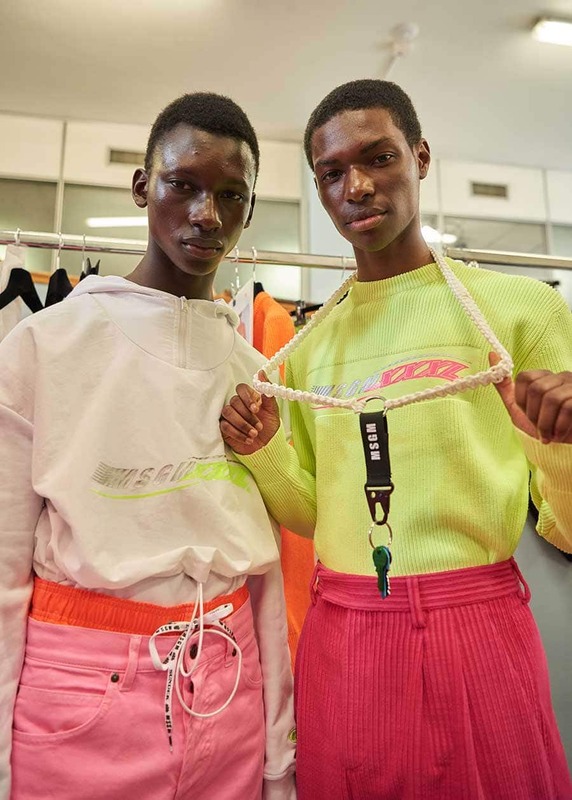 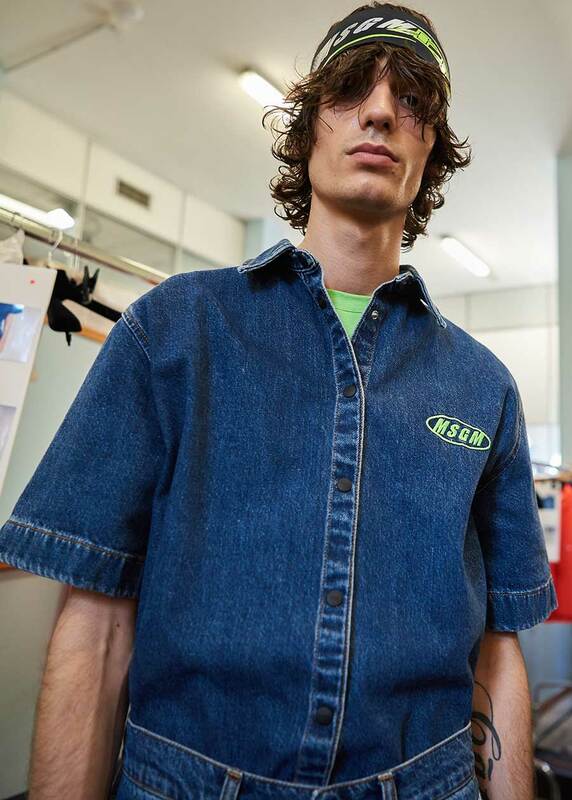 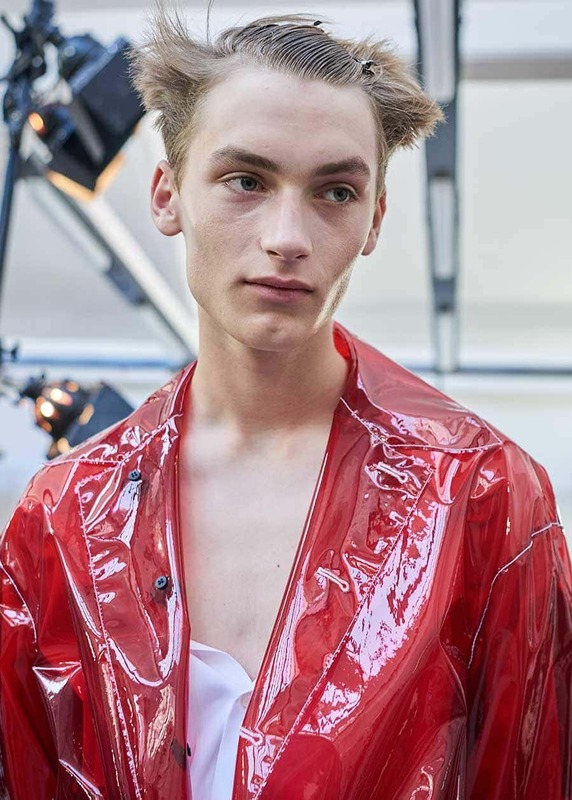 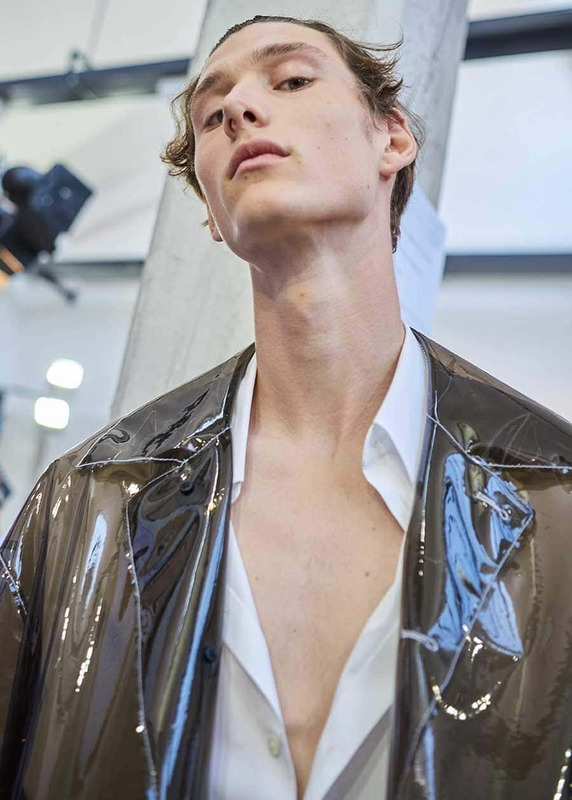 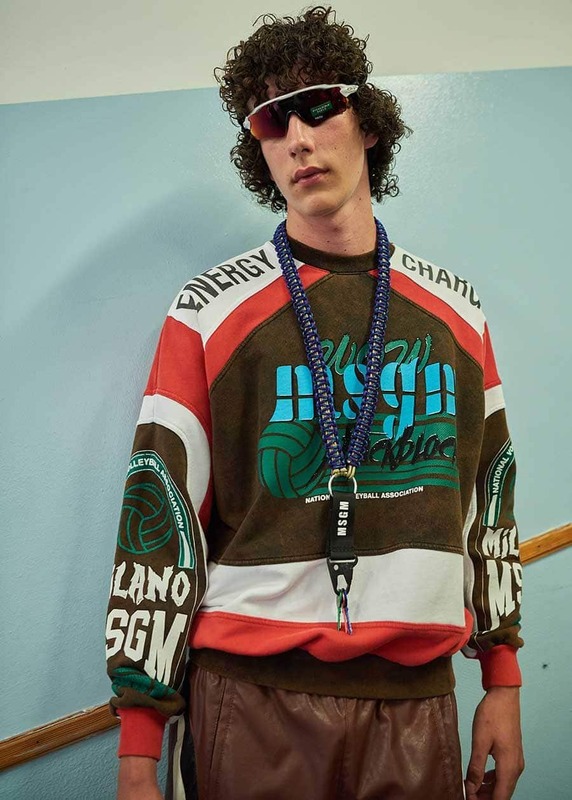 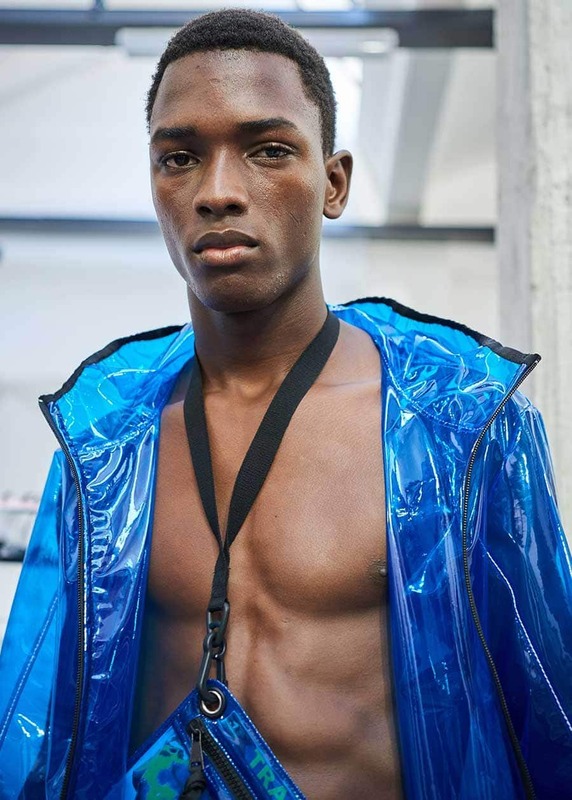 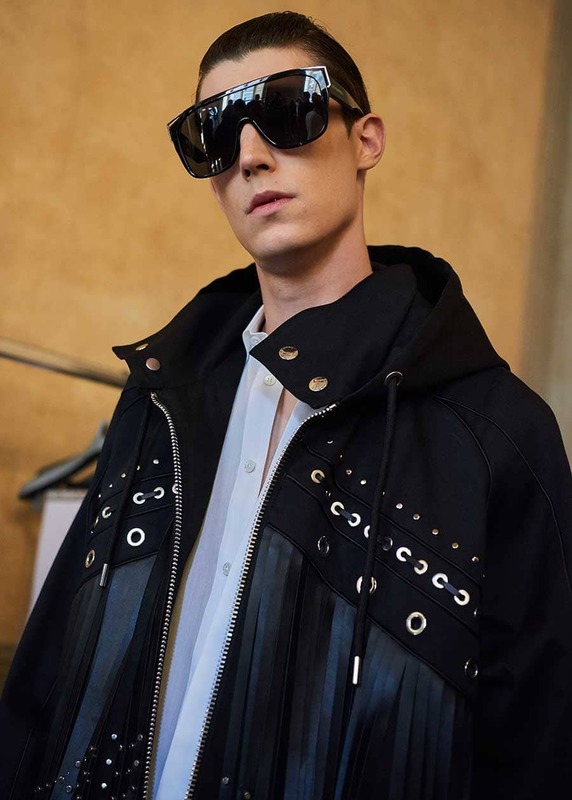 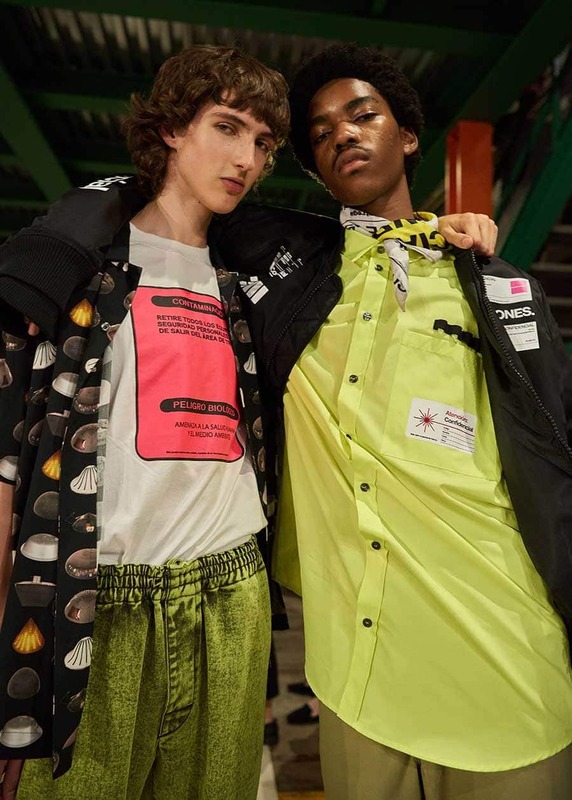 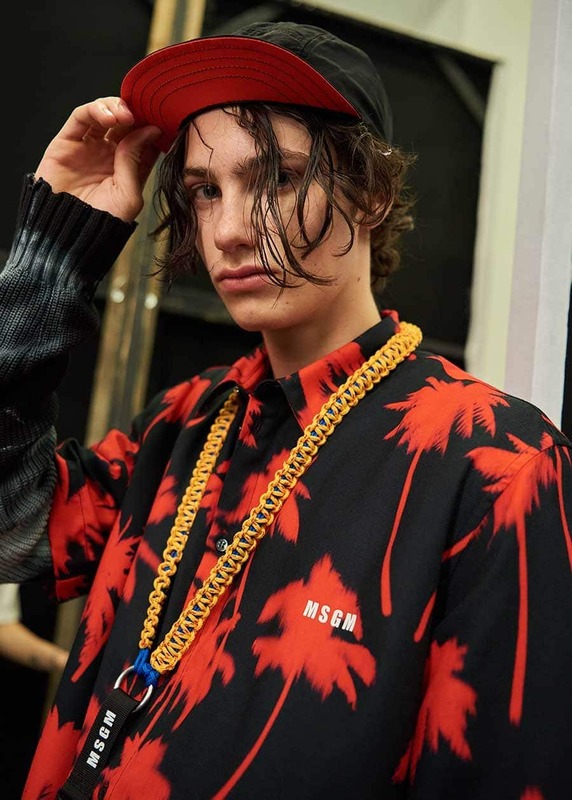 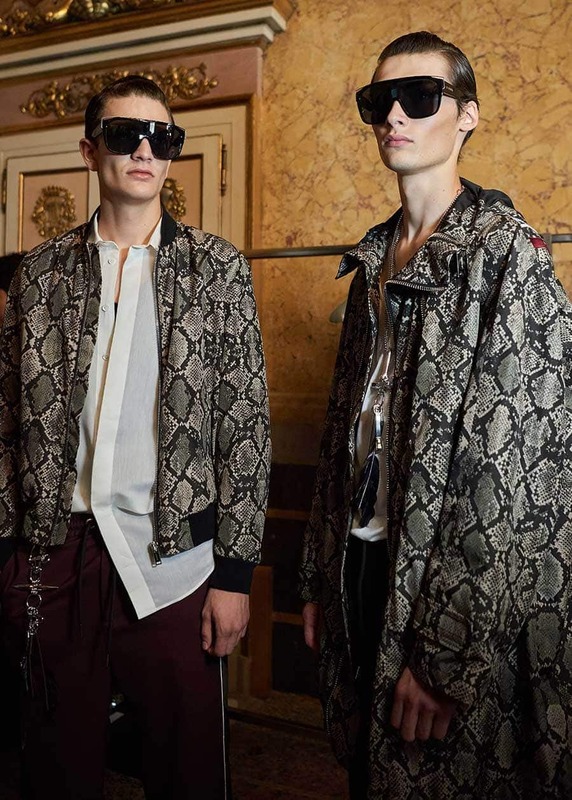 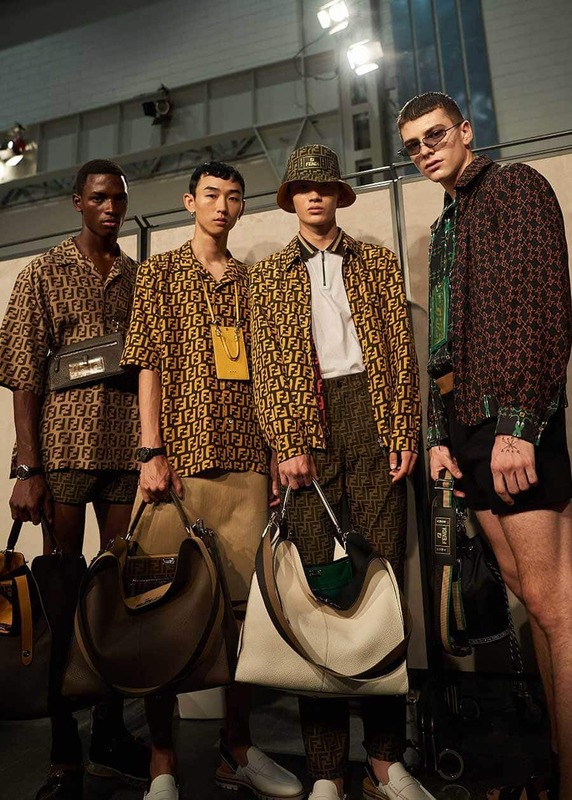 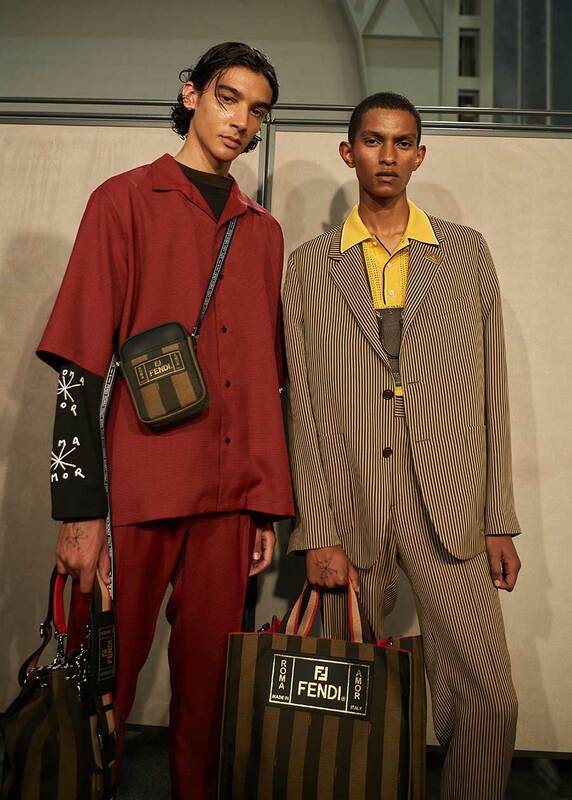 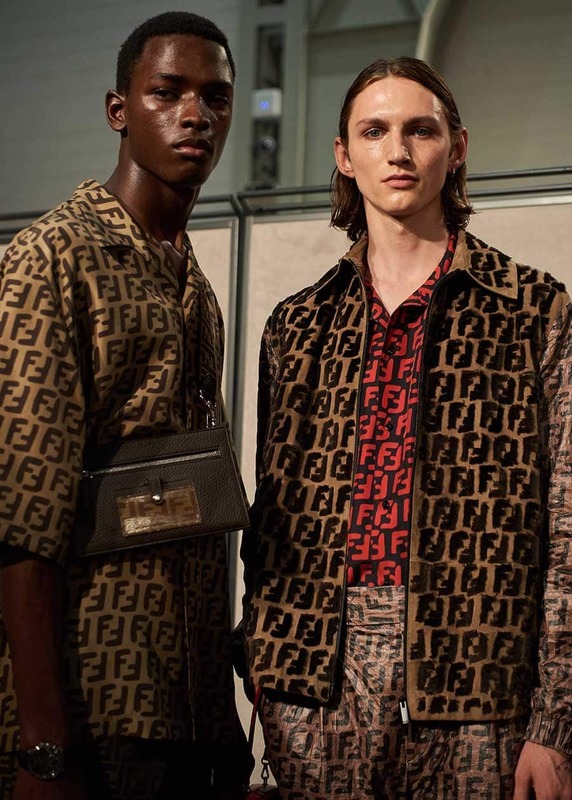 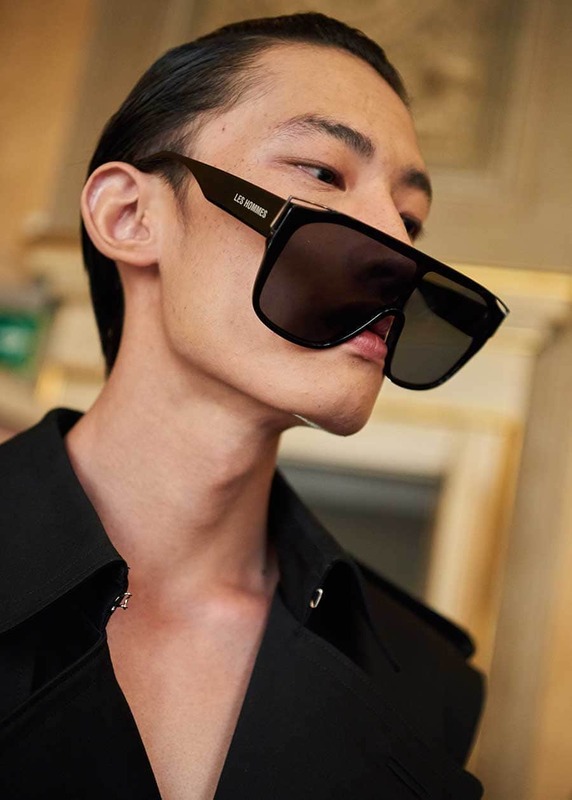 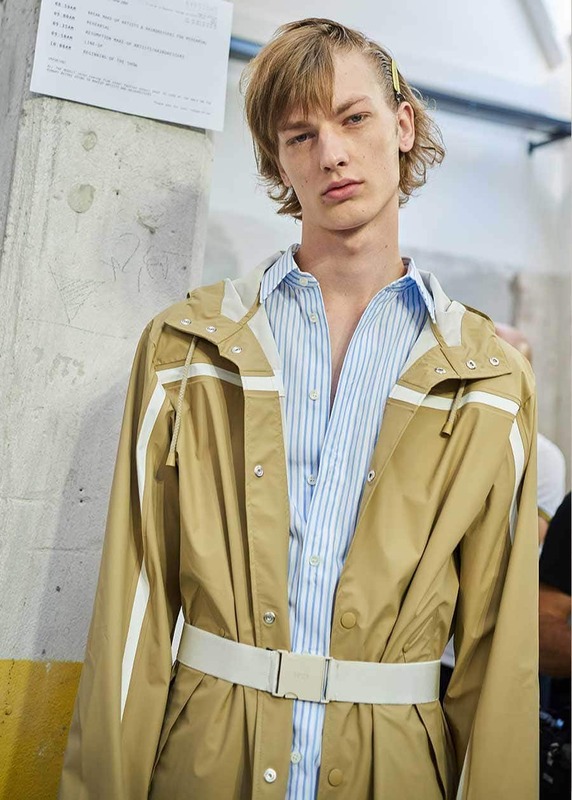 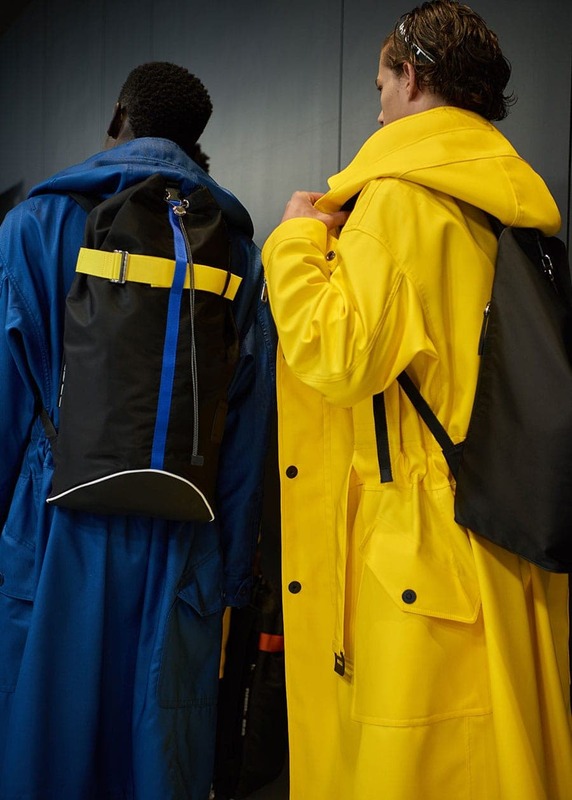 See all of the exclusive backstage beauty and looks shot by Yu Yang for The Greatest during SS19 Men’s fashion week.